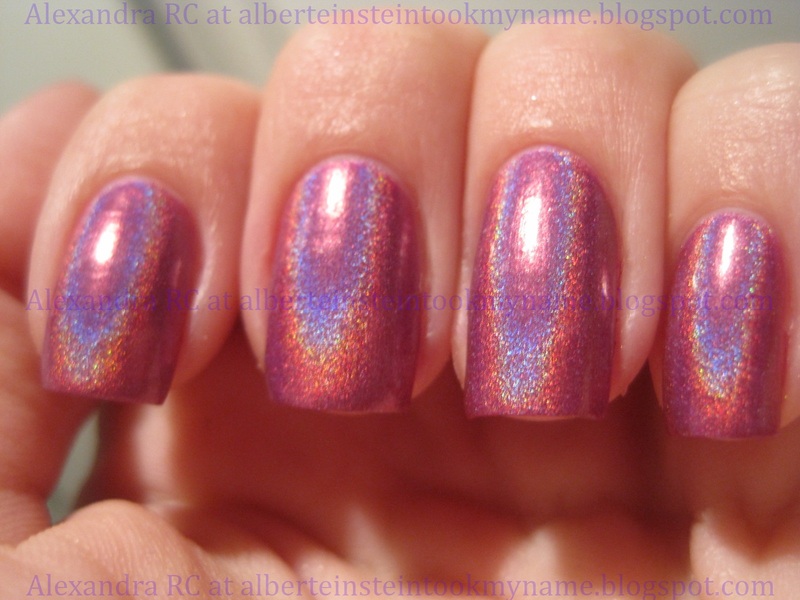 I think I will be 80 and still wear this, I love it, it is the perfect shade of pink on my skintone, and the holographic effect is not too flashy (well at least on that last sunset picture). OMG! OMG! OMG! OMG! 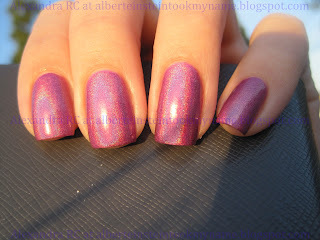 this is the perfect polish! Your hands look super perfect in that last picture. Even aside from the nail polish.